Sizing: 36 - 42 in whole sizes only. 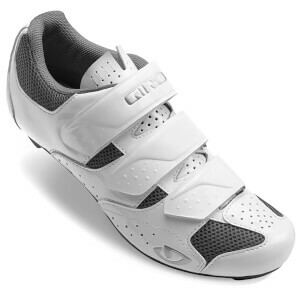 I bought these shoes because my existing size 40 Shimano shoes were too small. After reading reviews that said these shoes are on the large size I went with the same size. I was disappointed to find that these shoes are even smaller because the toe area is narrower. My toes went numb when I went for my first ride. Apart from getting the wrong size these shoes are comfortable and I am thinking about ordering the next size up because overall I believe these shoes to be good product for the price.